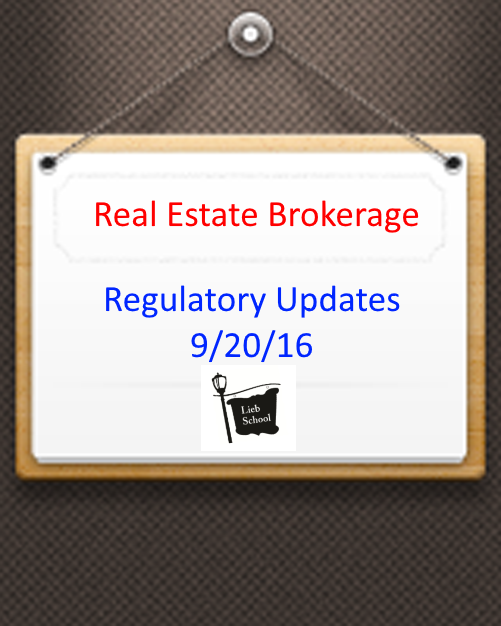 On 9/20/16 the NYS Board of Real Estate continued its mission of optimizing the regulation of real estate brokers in our state by holding its meeting in NYC and Albany. To remind real estate brokers and salespersons, the public is welcome at these meetings where the public can bring comments from the floor. It's encouraged that Lieb School students attend these meetings to have your voices heard. 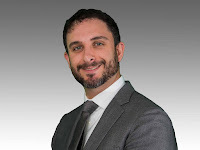 Changing point allocation for acting as listing agent and selling agent. Of note, no quorum existed so no votes were taken. The next meeting is expected in January 2017.